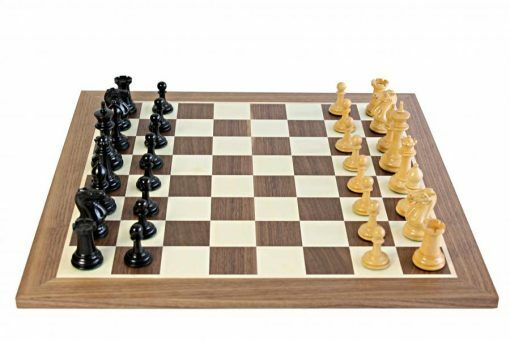 The Walnut Chessboard is a perfect platform for battle. 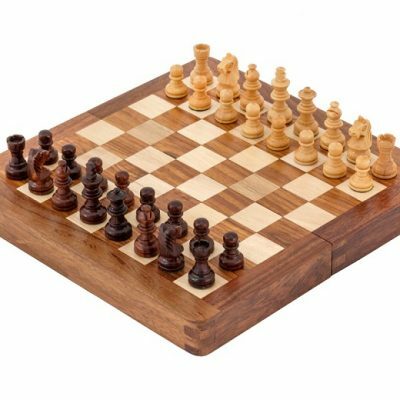 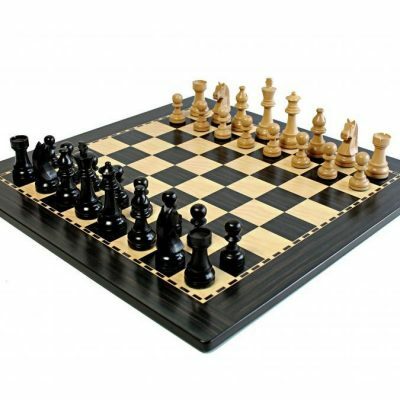 This our entry level chess board has been expertly crafted using walnut and maple veneers. 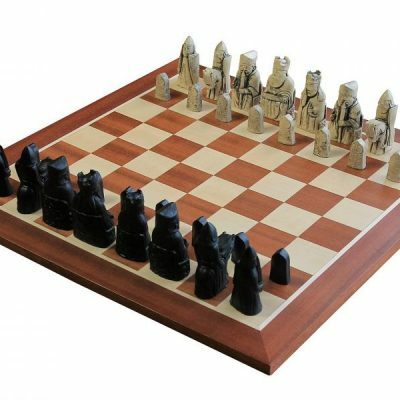 It has clean and crisp inlaid squares a robust chess board that will provide years if not decades of use.